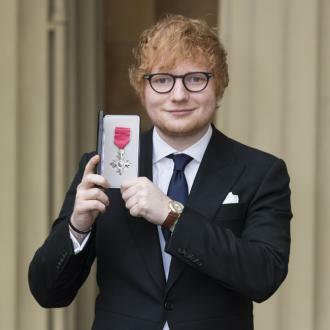 Ed Sheeran said he'd be up for singing at Prince Harry and Meghan Markle's wedding after receiving his MBE on Thursday (07.12.17). 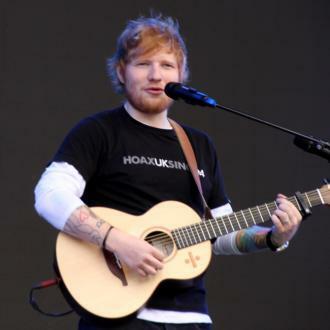 Ed Sheeran said he'd like to perform at Prince Harry and Meghan Markle's wedding as he was honoured with an MBE on Thursday (07.12.17). 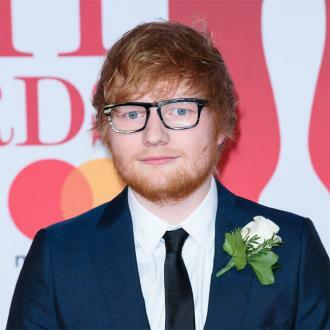 The 26-year-old singer/songwriter received his title for services to music and charity by Prince Charles, Harry's father, at a service at Buckingham Palace in London. 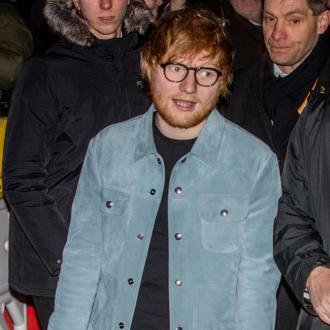 The 'Perfect' hitmaker said the 69-year-old royal was amazed that he was jetting off to New York immediately after to play a concert, and jokingly asked if he's still making lots of money from his record sales. 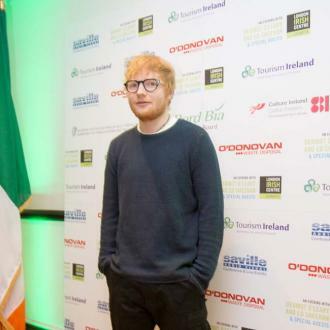 The musician was no doubt overcome with emotion as on this day a year ago he sadly lost his grandfather, and he hopes he would have been ''pretty proud'' of his achievement, seeing as he was a huge fan of the royal family. 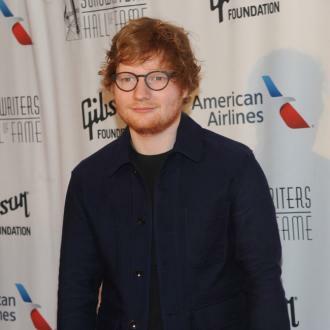 After the ceremony, he said: ''My grandfather was a massive royalist. 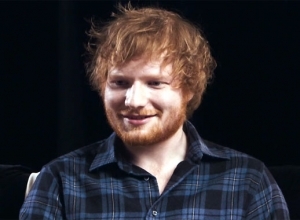 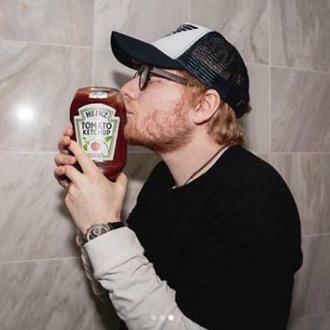 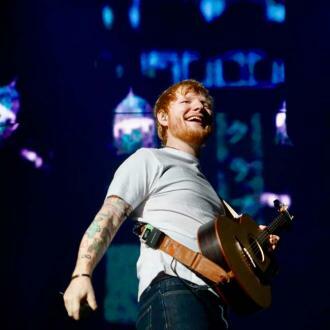 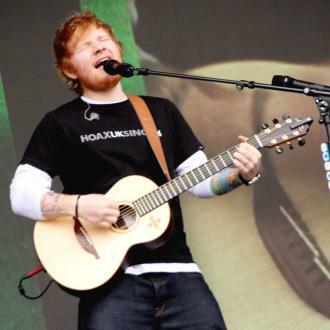 Despite breaking numerous records - including becoming the most-streamed artist on Spotify, and topping the Apple Music and iTunes charts with the most popular album, 'Divide', and song ['Shape of You'] of 2017 - and winning countless awards during his career spanning more than a decade, Ed said that ''persistence'' has got him where he is. 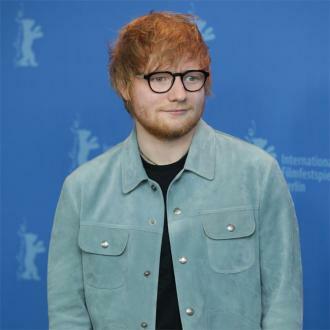 The 'Thinking Out Loud' star downplayed his success and said only ''30 per cent'' of it is down to his talents as a musician and songwriter.